In this day and age, we spend the majority of our time looking at screens, whether it is doing work in front of the computer, watching TV or using a smartphone or any digital device. Doing any of these every day can lead to eye strain. Many eye doctors, however, will often suggest a certain eye exercise to alleviate related symptoms such as watery eyes, blurred vision, sore back and shoulders and headaches. 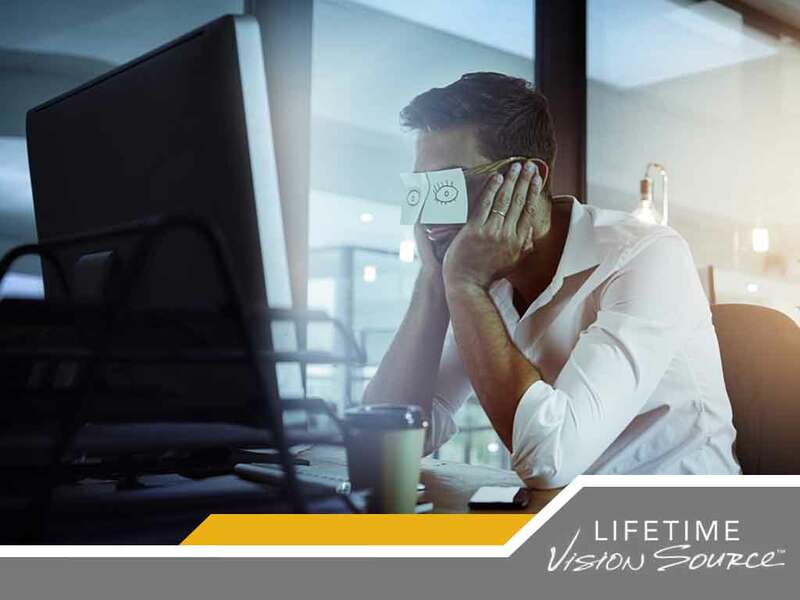 Lifetime Vision Source, the leading eye center in the area, talks about the 20-20-20 rule and its effects for someone dealing with digital eye strain. The 20-20-20 rule states that for every 20 minutes you spent looking in front of the computer display or mobile device, you should look at something 20 feet away for 20 seconds. Take note, however, that being exact with the 20-feet distance is not necessary. The idea here is for you to focus at a distant object or place to give your eyes time to rest. A distant tree or building from your window would do. If you are in a small space, go outside or in a larger area where you can perform the exercise. Every optometrist agrees that twenty seconds is enough for your eyes to rest. While you do so, get yourself hydrated. Drinking water while you rest will replenish your body, your eyes included. The timeframe also allows you to blink normally. Staring at screens lowers the rate of your blinking by half, resulting in dry, irritated eyes. An Optometry Times article points to how the 20-20-20 began. Dr. Jeffrey Anshel, OD, FAAO came up with this eye exercise in 1991, which he based on studies regarding the benefits of shorter, more frequent breaks for musculoskeletal disorders. Adapting these to the visual system, Dr. Anshel first recommended the “3B” approach: blink, breathe, and break. The rule came to fruition from the “break” part of that initial method. Having your eyes checked can help remedy your vision problems related to digital eye strain. You can start by visiting Lifetime Vision Source. With us, expect solutions tailored to your specific concerns and needs. We offer a wide range of services, including a pediatric eye exam, corrective eyewear prescriptions and treatment plans for various eye conditions. Call us at (701) 864-3777 to learn more. You may also fill out our contact form to schedule an appointment. We serve residents of Jamestown, ND.